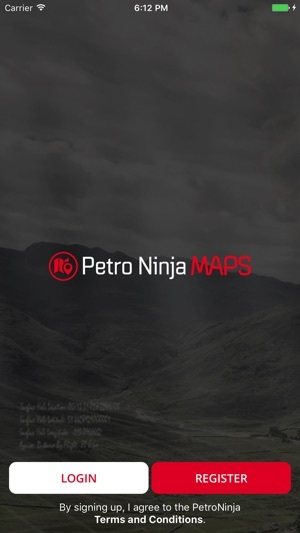 Petro Ninja is a FREE and interactive map for the Western Canadian oil and gas industry. 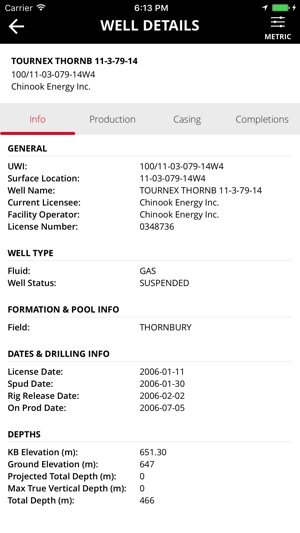 Find license and production data for any well in Western Canada by searching the UWI, or license number or by selecting the well on the map. Petro Ninja also helps you locate the well by providing directions to the surface location. The real power of the Petro Ninja app is the ability to capture data in the field and save it to the map which can be shared with your team. The first version of Petro Ninja focuses on capturing photos and soon users will be able to fill out custom forms and attach them to the map. All data collected is accessible on the Petro Ninja web application and can be downloaded or exported. 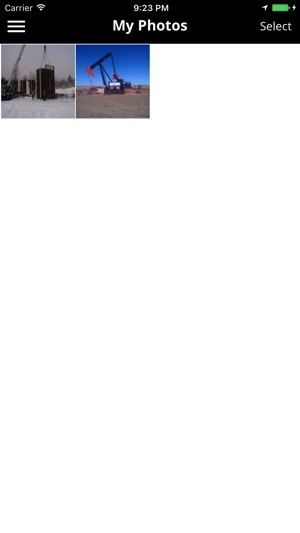 - Advanced Filtering of wells. Petro Ninja Mobile Premium is free for the first month and then $29.99 CAD per month. - Any unused portion of the first month free trial period will be forfeited when the user purchases a subscription to that publication. Petro Ninja’s data will be updated monthly and we are working on new features. Stay tuned! 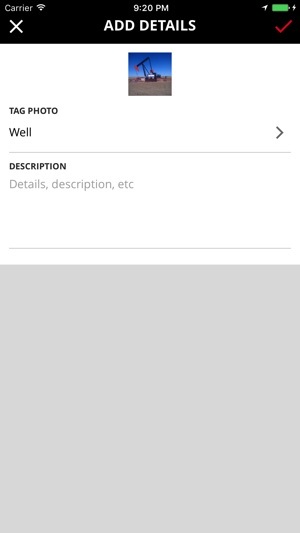 Great app easy to cross reference with existing well file to ensure correct information. Use everyday . 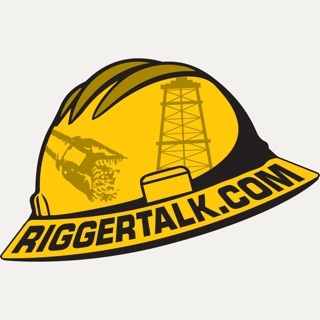 I would highly recommend this app for anyone in oil and gas. 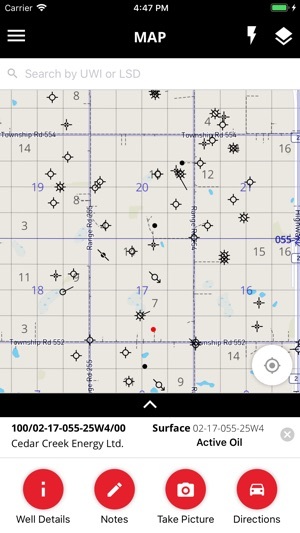 I use this app regularly to check on wells, find directions and get info quickly for wells. The photo feature that shows pictures of wells is invaluable for anyone who has arrived at a well that is not clearly marked. 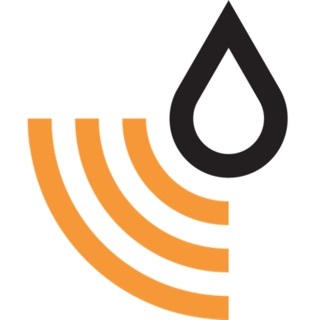 If you're in oil and gas this app should be on your phone. © Petro Niche Technology Ltd.